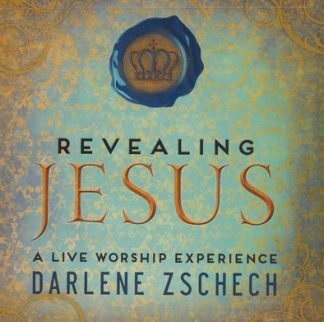 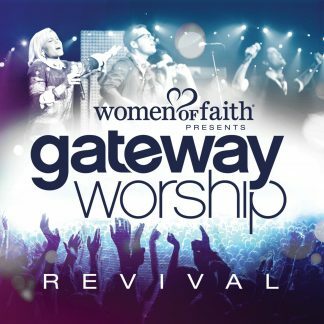 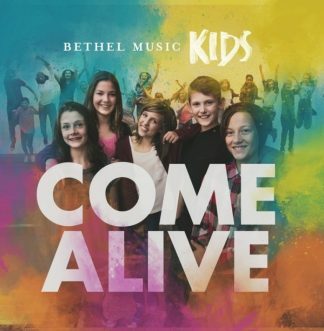 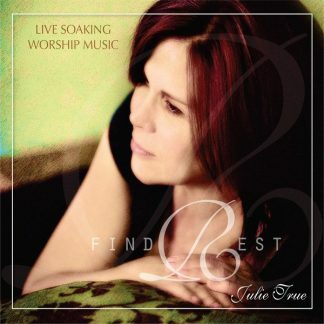 Live Soaking Worship Music… Julie’s new album, Find Rest, was recorded live during the Father’s Embrace Conference at Seattle Revival Center in Seattle, WA. 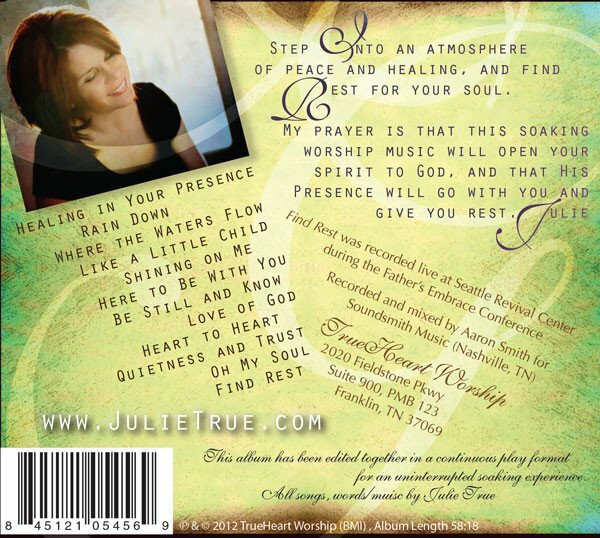 Step into an atmosphere of peace and healing, and find rest for your soul. 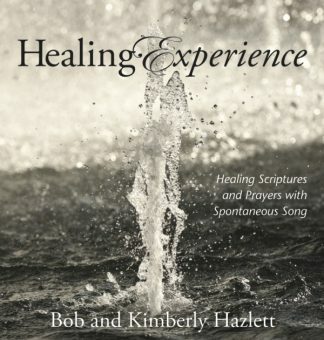 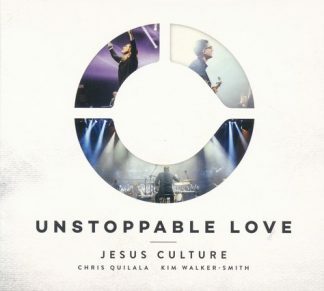 Julie’s new album was recorded live during the Father’s Embrace Conference at Seattle Revival Center in Seattle, WA.